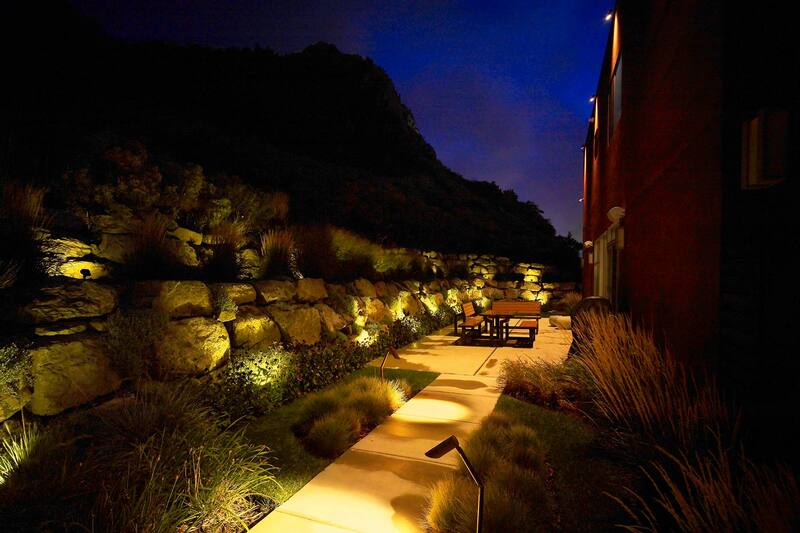 Lighting your home's exterior begins with professional landscape lighting design. 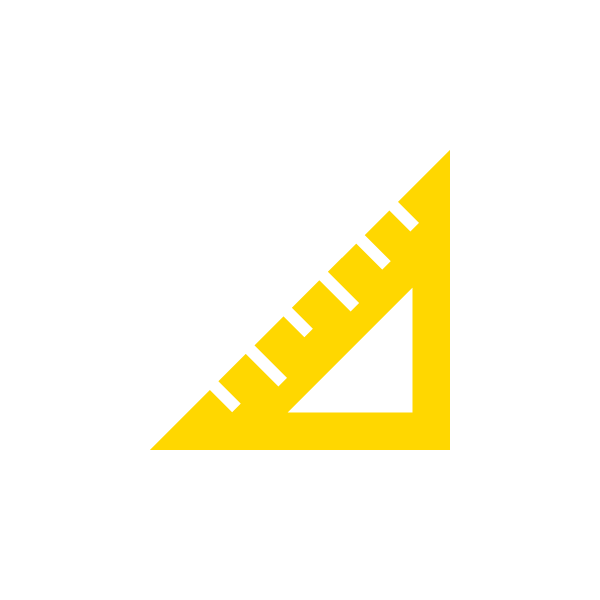 Learn more about our design process. 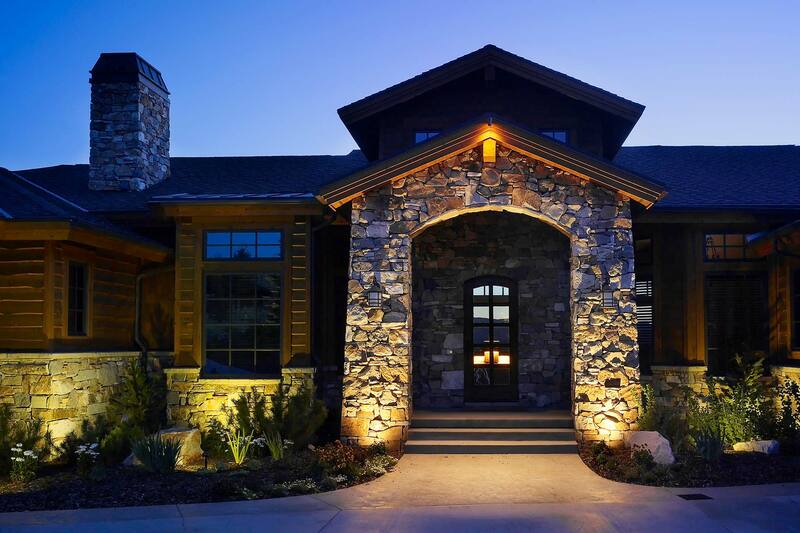 Landscape Lighting Pro of Utah uses only the finest quality outdoor lighting components and installation techniques, ensuring a lifetime of consistent performance and safety. Landscape Lighting Pro of Utah offers annual service programs that ensure your outdoor lighting system operates at optimum levels throughout the year. 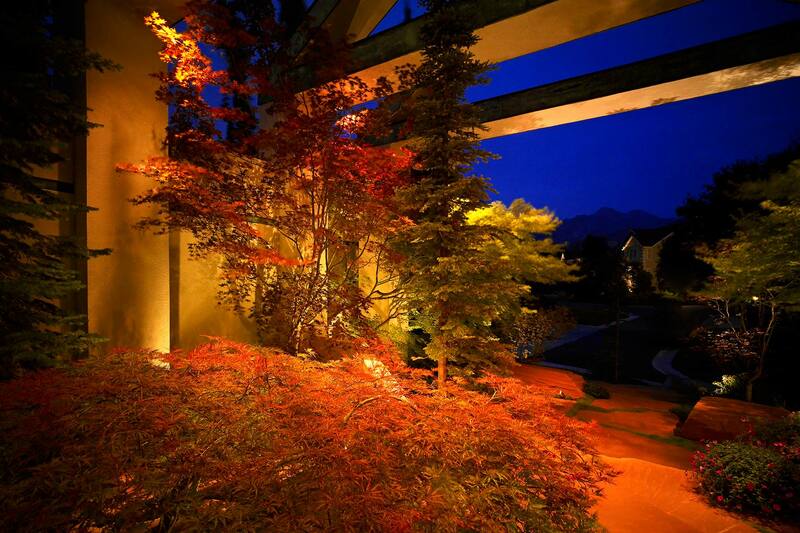 Landscape Lighting Pro of Utah builds better landscape lighting systems. Period! 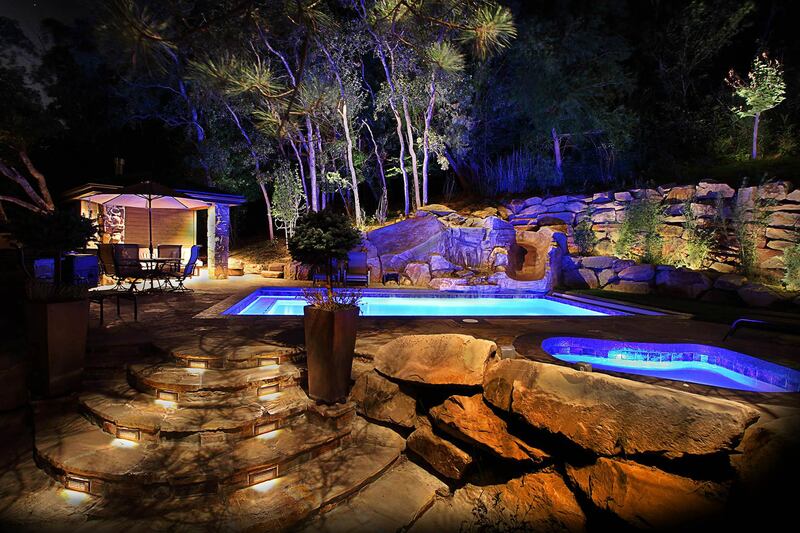 Landscape lighting is all we do, and it's our passion. 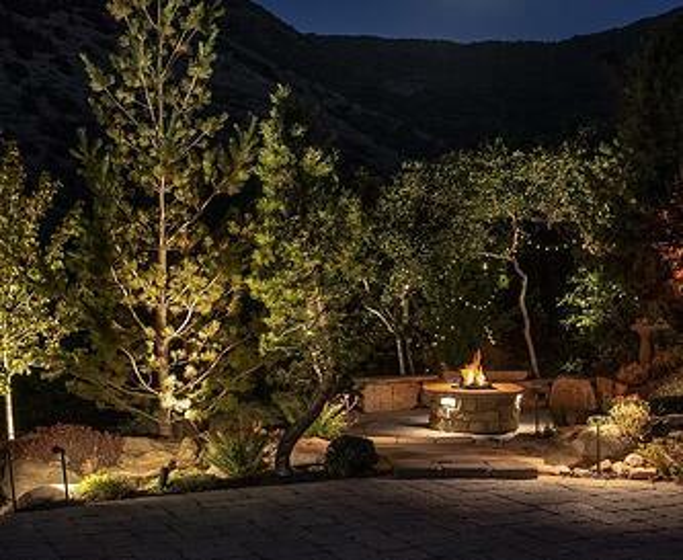 The professionals at Landscape Lighting Pro of Utah have built our name combining artful design, quality components and skilled installation, and we'll work with you to beautifully illuminate your home and landscape investment. Security – Discourage theft or criminal mischief on your property. Safety – Illuminate walkways for carefree movement without fear of stumbling. Accent – Highlight statuary, architectural features or other unique elements of your landscaping at night. Aesthetics – Showcase the beauty of your home and landscape beyond daylight hours. Entertaining – Light up your yard for entertaining guests outdoors after twilight. 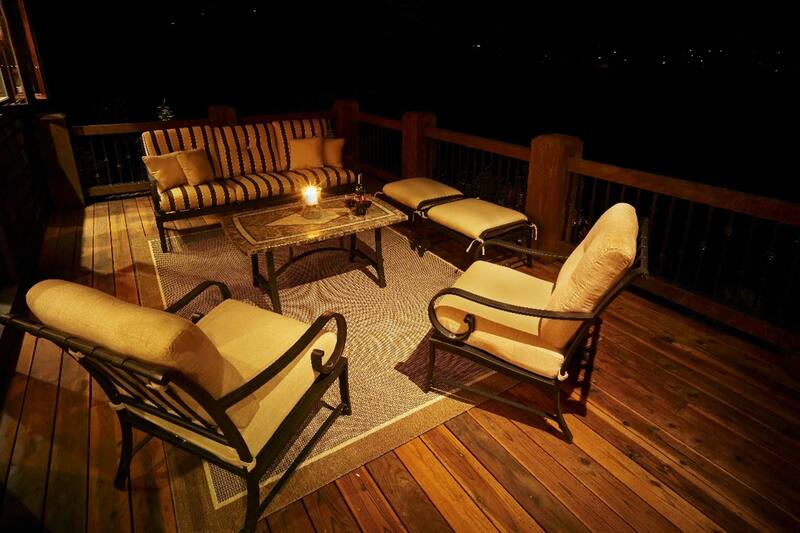 Mood – Create an inviting, romantic environment you will enjoy after dark. Whatever your reasons, Landscape Lighting Pro of Utah is here to provide you with the perfect solution for your outdoor lighting needs. Located in Sandy, Utah, we also serve residential properties in Salt Lake City, Park City, Draper and Holladay. 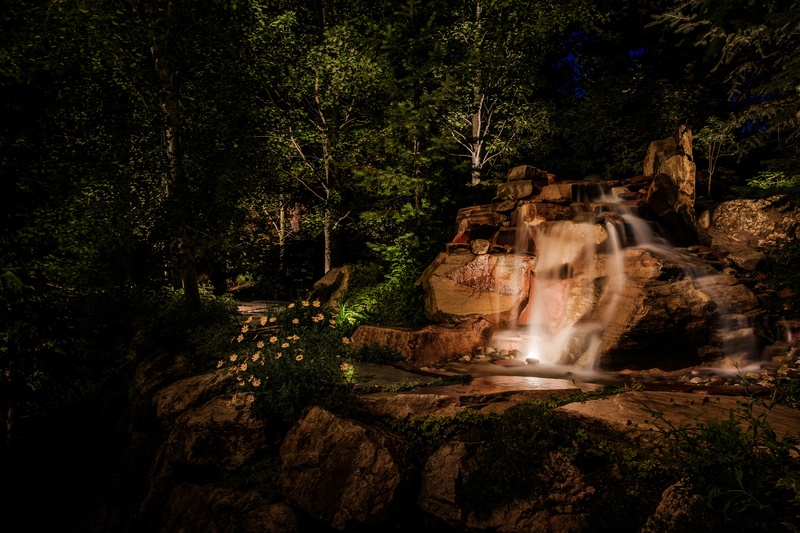 Landscape Lighting Pro of Utah has a portfolio of outdoor lighting projects throughout Salt Lake County, Utah County, Davis County and Summit County. Contact us today for a free landscape lighting consultation by completing the web form to the right. Or give us a call at (801) 440-7647.